The Historic Greystone Mansion and Park is owned by the City of Beverly Hills. It is located at 905 Loma Vista Drive Beverly Hills, CA 90210. Grounds are usually open to the public daily, but occasionally closed for holidays, filming or special events. Park hours are from 10 am to 5 pm/6pm (daylight savings time). This park is a hidden gem in Beverly Hills. I’ve only seen the grounds, but my friend actually went in to the Mansion when there was an event. The mansion holds fifty-five livable rooms and there is supposed to be a movie theater room, a bowling alley, billiard room and a hidden bar. It cost over $4M and was the most expensive home built in CA up to that time. Greystone is now a public park, and is used as a location for special events including the Beverly Hills Flower and Garden Festival. It is also popular as a filming location due to its manicured grounds and Beverly Hills location. My favorite part of the gardens is the Landscape allee. This part of the gardens felt so French with it’s tall trees and the green and grey path that you can walk through. One thing on my bucket list is to see a performance of the Manor written by Katherine Bates and produced by Theatre 40 of Beverly Hills. The Manor takes place in a number of different rooms of the mansion and the plot is a fictionalized account of the Doheny family. 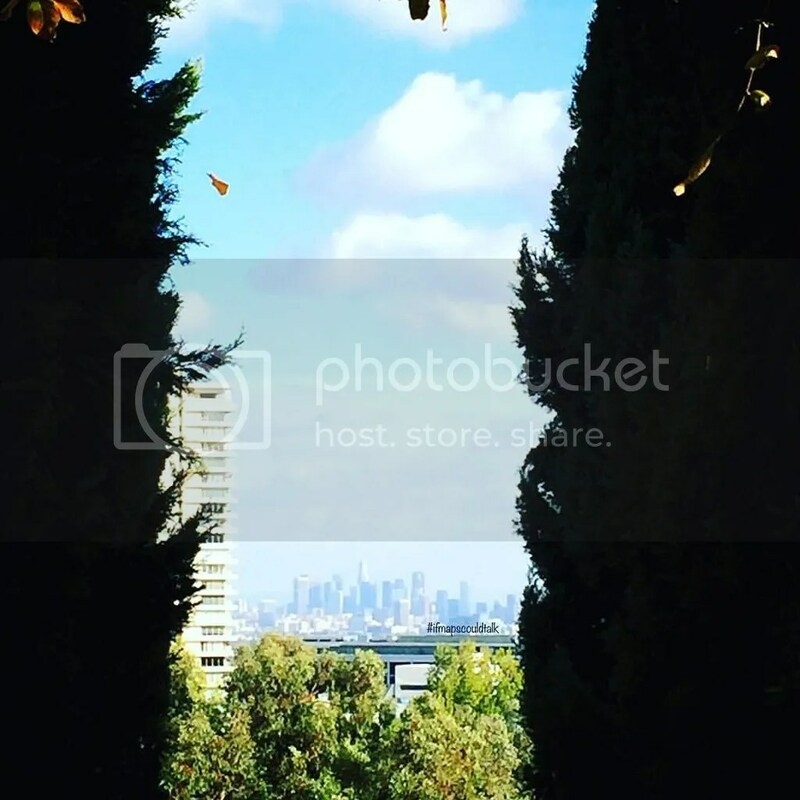 When you’re in Beverly Hills, Greystone Mansion and Park is a must see! 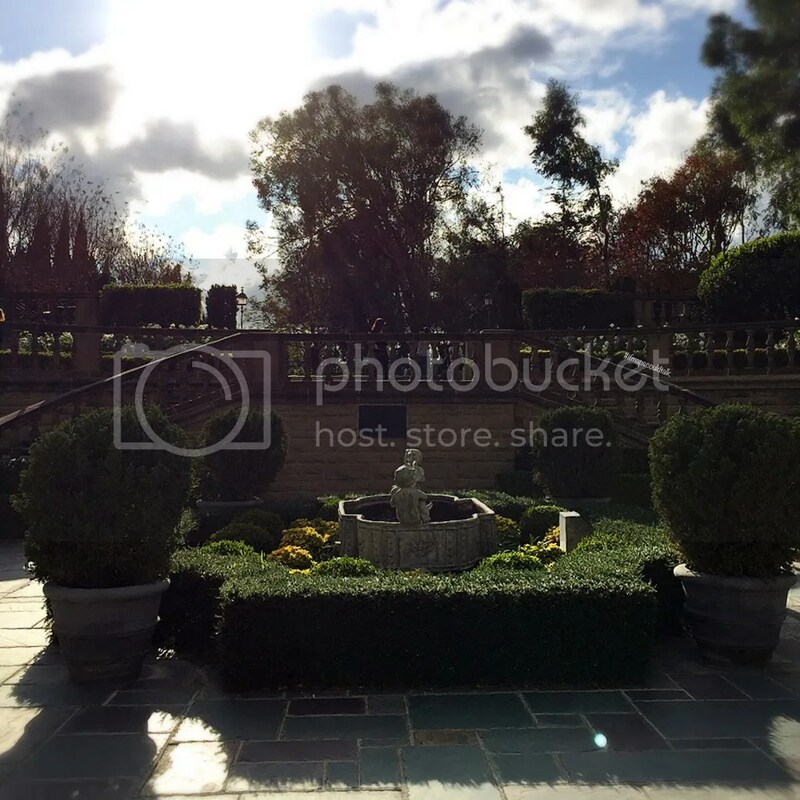 This entry was posted in See and Do, West LA and tagged Beverly Hills, Greystone Mansion, Los Angeles. Bookmark the permalink.